This innovative casebook is designed to be accessible to first year students while exposing them to the richness of the course. Each chapter begins with an "Introduction and Integration" section, which provides an overview and indicates how the materials relate to other topics. 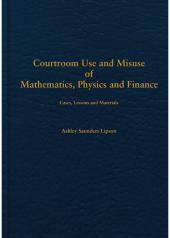 The authors explore the strategic and ethical issues faced by lawyers. 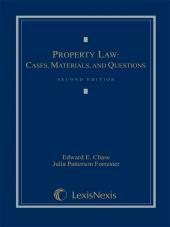 The book features clear textual explication to set up consideration of cases. 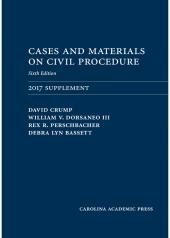 The seventh edition is wholly up-to-date, including the new discovery provisions that became effective December 1, 2015.